The launch of the BMW F30 3 Series in 2012 marked the beginning of pre-configured cars being offered to customers. Dubbed Lines, the equipment packages aimed to satisfy different customer types and reduce the amount of customization during the ordering process. 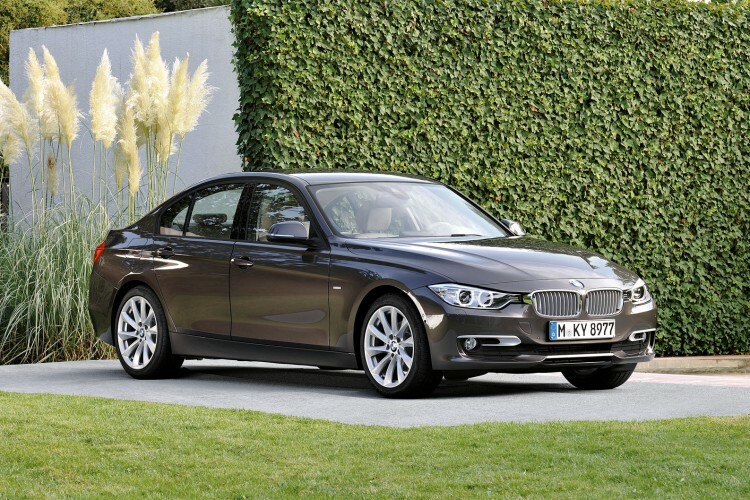 The F30 3 Series was offered with a Sport, Modern and Luxury. The same packages were offered for the 1 Series hatchback. In 2013, the Modern line got dropped from the 3 Series family in the U.S., but continued to be offered for European markets. Starting March 2015, BMW eliminates the Modern Line for for 2, 3 and 4 Series cars. For the BMW 2 Series Coupe and the BMW 2 Series Convertible, BMW offers a choice between the Advantage, Sport, Luxury and M Sports (formerly M Sport package). The 3 and 4 Series can still be ordered with the Sport, Luxury and M Sports. In the higher league, we have the BMW 5 Series Sports Edition for Europe which offers a new customization package for the popular sedan.